10% Off! Embroider your next great gift! 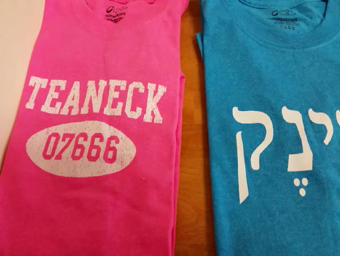 Personalize custom apparel and accessories with unique Embroidery or Screen Printing! 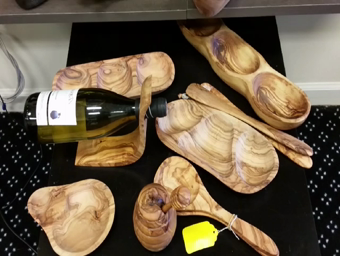 You have heard of the Olive-Wood Factory in Jerusalem but did you know that we have a full line of genuine Olive wood gifts and accessories? We do! 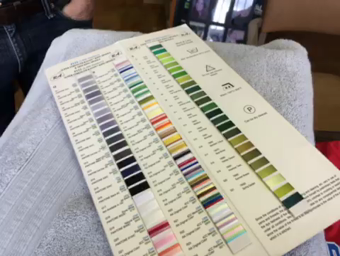 We can embroider anything you want in any color you like! Minimum 12 pcs.